NiceHash, touted as one of the world’s largest Bitcoin trading and mining site, has revealed that hackers have compromised its payment system and wiped out its entire Bitcoin wallet, resulting in over $60 million loss. For those unaware, formed in 2014, NiceHash serves as a marketplace for miners to rent out their hash rate to others, which sees them earn Bitcoin at regular intervals. The breach was announced by the company on social media as well as its website. “Unfortunately, there has been a security breach involving NiceHash website. We are currently investigating the nature of the incident and, as a result, we are stopping all operations for the next 24 hours,” the company said in a statement on Wednesday (December 6). “Importantly, our payment system was compromised and the contents of the NiceHash Bitcoin wallet have been stolen. We are working to verify the precise number of BTC taken,” it added. 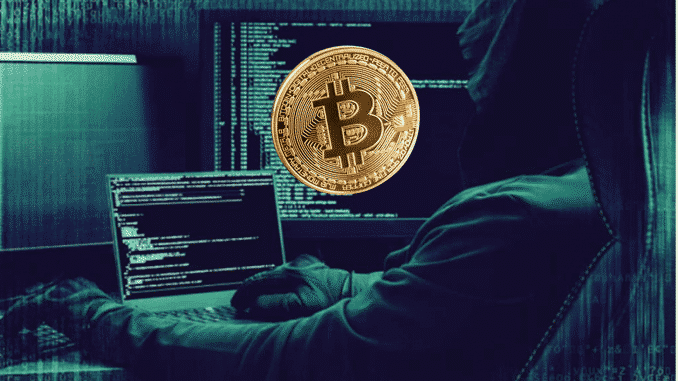 A BTC address shared by a NiceHash user on Reddit suggests that a sum of 4,736.42 BTC – an amount equivalent to $67 million at current prices – was stolen, reported CoinDesk, a site specializing in cryptocurrency news and data, on Thursday. Worried Bitcoin users took to Twitter to express their concerns. A user named Lohit tweeted, “Are we going to get our btc? or might as well just forget it. Your press release said nothing about sending us what you owe. I have 4000$ stuck in your wallet which is now almost 4300$.” Another NiceHash user Philip Richardson tweeted: “If I don’t get my BTC back I will never use your service again”. NiceHash is suggesting that users of its internal wallets should change all of their online passwords as a precaution. “We are truly sorry for any inconvenience that this may have caused and are committing every resource towards solving this issue as soon as possible. Slovenian police are investigating the case along with authorities in other states, spokesman Bostjan Lindav said, without providing details. The number of Bitcoins stored and their value has increased rapidly over the last year making it a favorite target for hackers, which in turn has raised online security concerns for cryptocurrency marketplaces and exchanges. The digital currency’s value has soared in recent weeks, crossing $19,000 for the first time on Thursday. This isn’t the first time that Bitcoin has been stolen from a compromised major platform. In August, Enigma, an Ethereum-based investment platform was breached, and later lost $500,000 worth of ethereum.